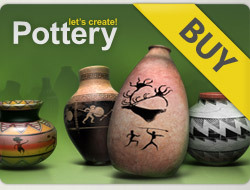 Imma, Lovely pots, ***** to many of your great creations! 6 X 5***** for your lovely pots !!!! A very happy day with your loved ones !! !